We’re back on the road again, this time visiting Glasgow to attend the Excellence in Healthcare conference. 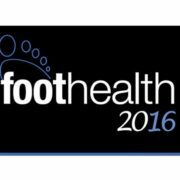 The event runs across the 8th and 9th of June at the Royal College of Physicians and Surgeons of Glasgow. Firefly is represented at the conference by the wonderful Claire Carr. 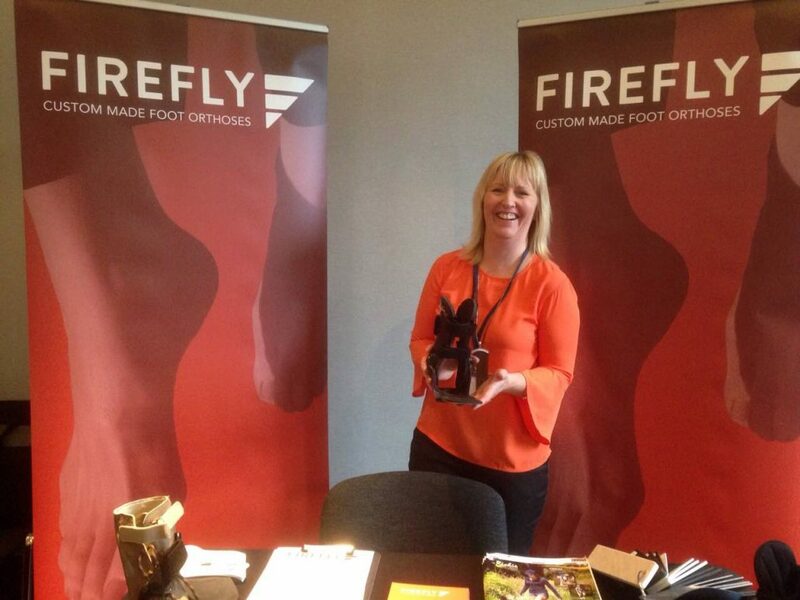 Make sure you call by to the Firefly stand to talk to Claire about Firefly’s range of foot orthoses and our other technical support services provided to Firefly’s customers. roughly half as much DELRIN® is required as that of a standard Polypropylene shell. Therefore, 2.5mm DELRIN® = 5mm Polypropylene to create the same level of support and can still be heat adjusted in the manner of a standard Polypropylene shell. 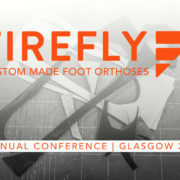 Also on display at the Firefly Orthoses stand are samples of the Richie Brace ankle foot orthotic. 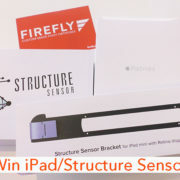 Firefly is the only licensed supplier of the Richie Brace to the Irish and UK market. 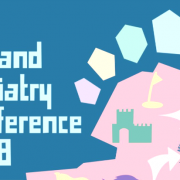 The conference incorporates four individual conferences in medicine, surgery, travel medicine, and podiatric medicine running in parallel over two days. Delegates will be free to move between the parallel conferences and attend sessions of interest from the different disciplines. Speaking of conferences, our own Firefly Summit 2017 is fast approaching. 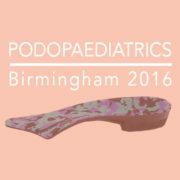 The Summit is being billed as the podiatry event of the year, where delegates will gain CPD points as leading podiatry clinicians from across the UK and Ireland offer their clinical gold. Find out more about the Firefly Summit, the wonderful northwest coast of Ireland where the Summit will be held and how to get there.